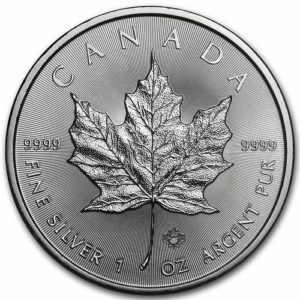 Image is an indication of the quality of the coin(s) you will receive, not the exact item. 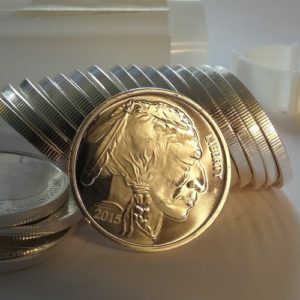 A low cost alternative to government minted one oz silver rounds; these privately minted .999 pure silver rounds pay tribute to James Earle Fraser’s legendary Buffalo Nickel design. The obverse portrays an American Indian chief in profile while the reverse features a rendition of Fraser’s Black Diamond, a bison who lived in New York City’s Central Park Zoo in the early 1900s. 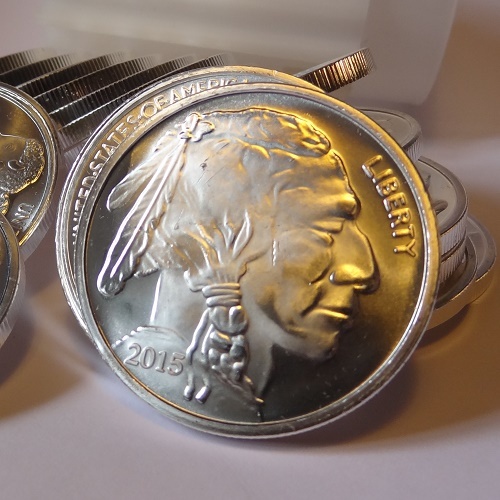 We only purchase silver rounds from ISO 9001 -certified American mints. 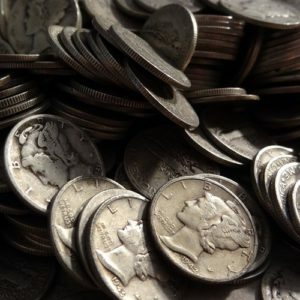 Your Buffalo rounds will be current year/design and not necessarily the exact design pictured here. 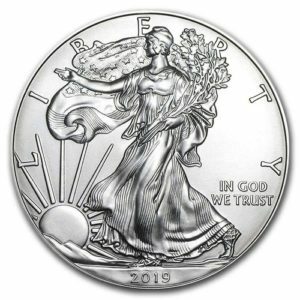 Other IRA approved designs often available include: Horse, Goat, Buffalo, Morgan Dollar, Walking Liberty Half, Saint-Gaudens, Seated Liberty, Kennedy half, Peace dollar. Same price – please call for availability. 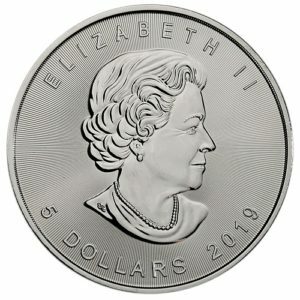 Prefer government issued coins? 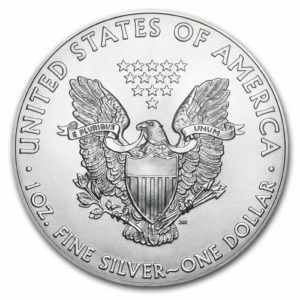 We carry a full selection of American Eagles, Canadian Maples, South African Krugerrands, British Britannias, Perth Mint (Australian) coins, Austrian Philharmonics etc. 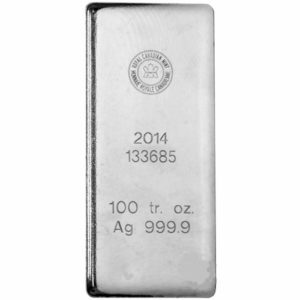 We also have government issued bars from the RCM (Royal Canadian Mint) in both ten oz and 100 oz denominations as well as 100 oz bars from the British Royal Mint.